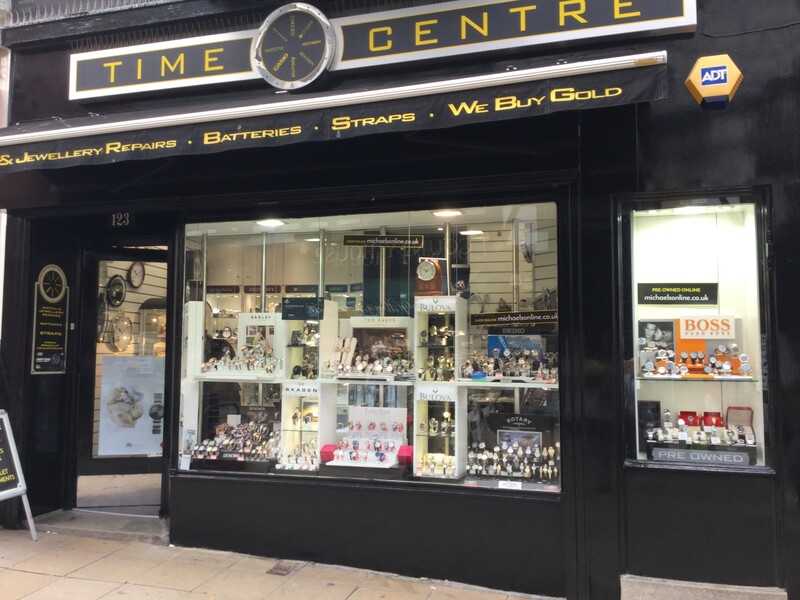 The Company of Master Jewellers has increased its retailer membership to 163 businesses operating 400 stores with the addition of Nettleton’s in Clitheroe, Walter Pickering in Scarborough and Mobeus in Hartlepool. 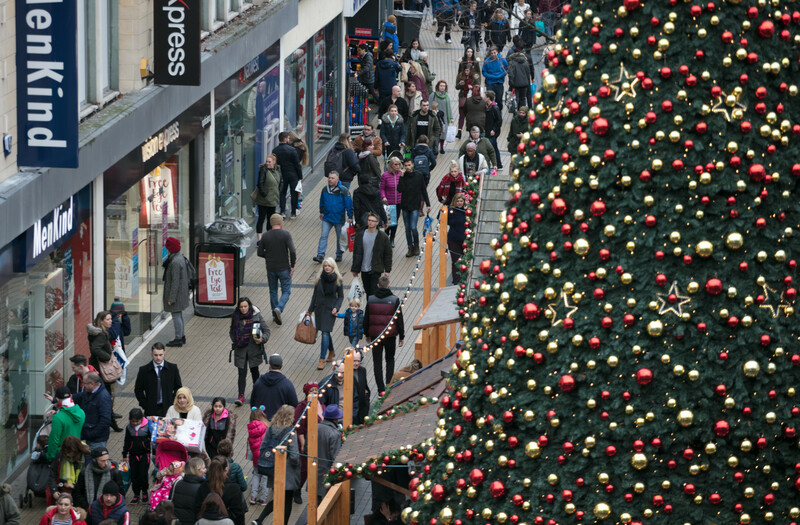 Walter Pickering has three stores: the Scarborough Time Centre (pictured above) and concept stores for Pandora and Nomination. 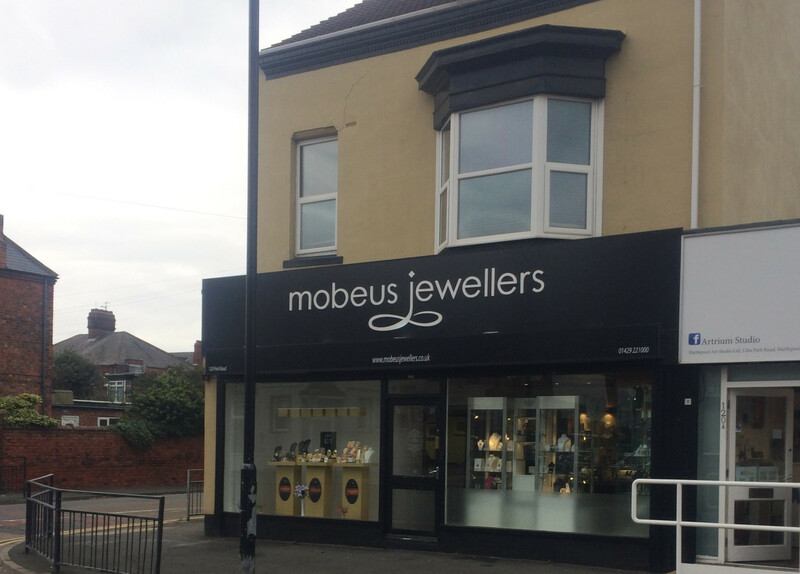 Mobeus, which was founded in 2005, also owns H Lamb Jewellers in Hartlepool. 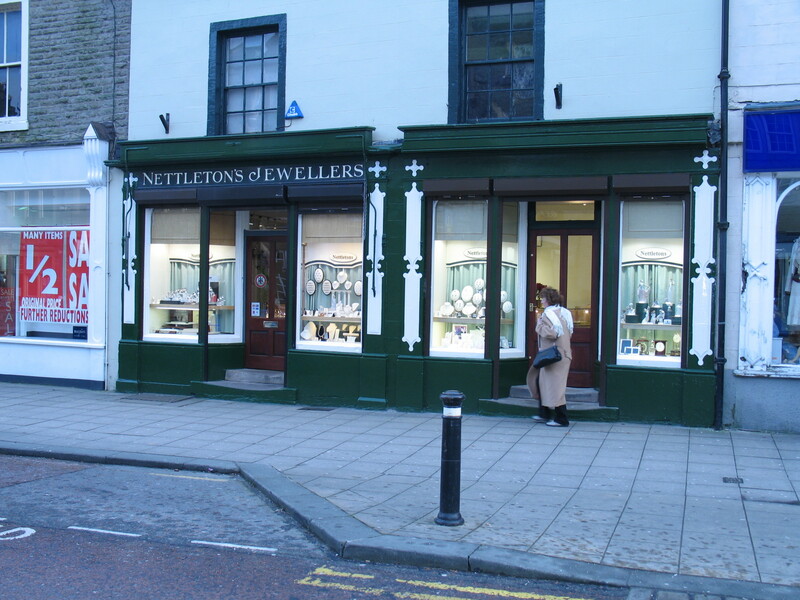 Nettleton’s is a family-run jeweller in Clitheroe, Lancashire, which also owns the Rue 5 jewellery store in the same town. 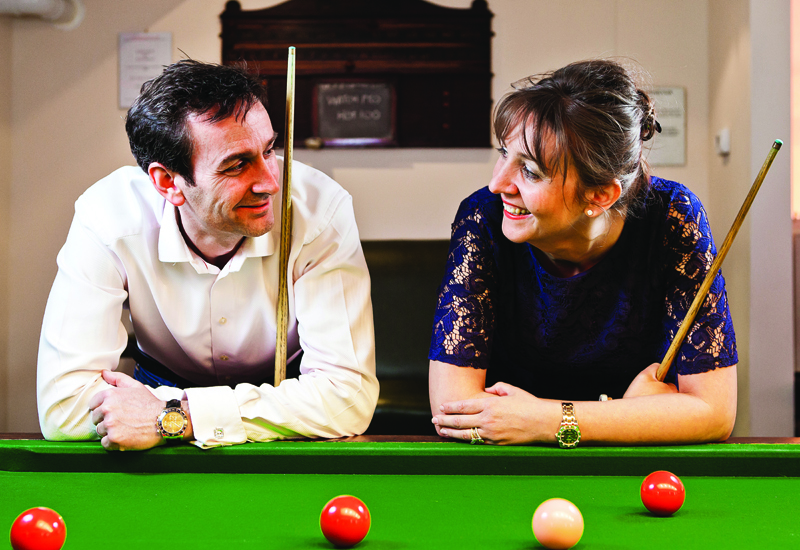 It stocks watch brands including Hugo Boss, Raymond Weil and Accurist alongside its jewellery. 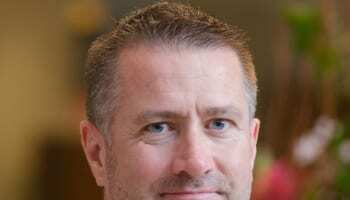 Nettleton’s owner Matthew Nettleton says that joining the CMJ will give his business access to product and business information from within the buying group. 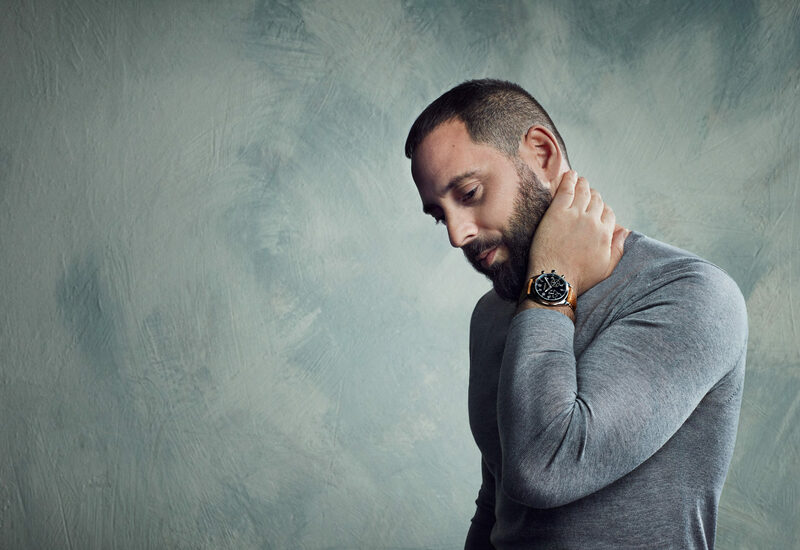 “The main benefits we see are the networking opportunities that the organisation will offer us, as well as new brand information we will receive as it comes to market. 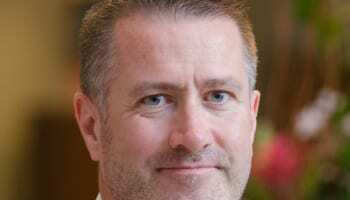 We have met several members of the CMJ over the years and everyone has only positive comments to make about being part of the group; for us this can only mean moving forward with a strong support network across the jewellery industry,” he explains.